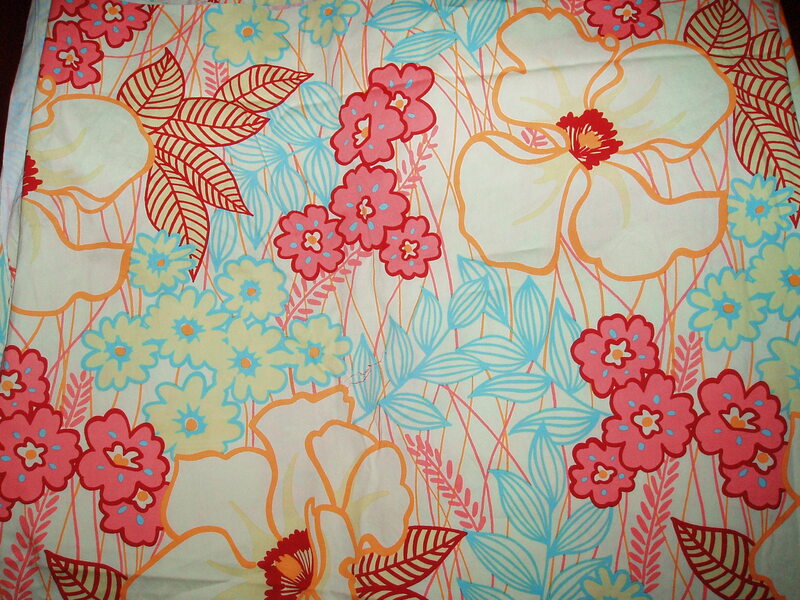 So…I’m in love with the floral stretch fabric you have listed in this post. I don’t need much of it to make a little valance for my half-bathroom window. Do you know where I could find this or maybe a pattern that is similiar? I just love the colors and the pattern is fun and fresh without being too girly. Ack…I forgot to mention. Please email me your reply to my email addy: shelbystarlight@gmail.com. THANK YOU.